With a lot of car seats to choose from and a lot of vehicles to consider, finding the right car seat and the right vehicle can be a pain. 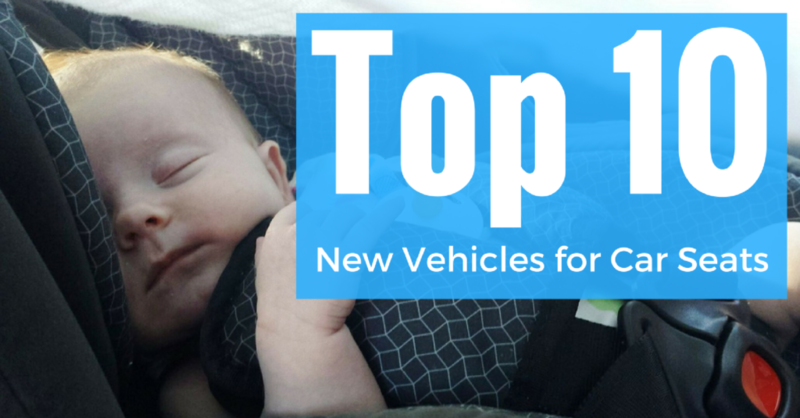 If you’ve been worried about which vehicle is best for you and your family, we’ve narrowed it down to 10 of our favorite new vehicles for car seats. To determine our favorites, we took a list of safety criteria into consideration. 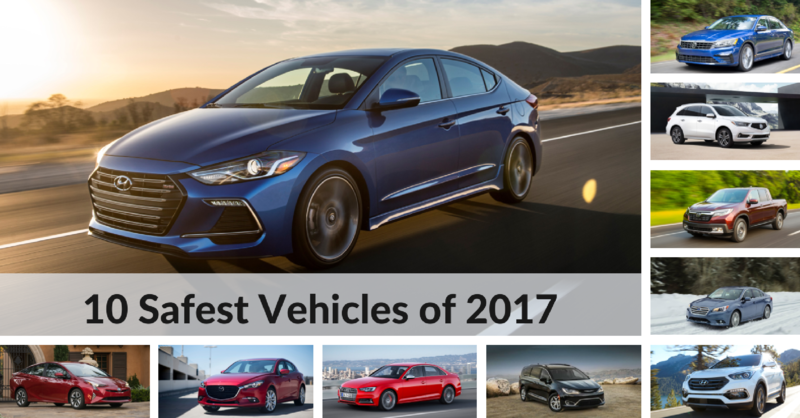 A vehicle must have been recognized as a 2016 IIHS Top Safety Pick or Top Safety Pick+ by scoring Good in all IIHS crashworthiness tests. They must also be rated at least Acceptable in the Child Seat Anchors (LATCH) Ease of Use evaluation, and have additional parent-centric features. For more information on what the rating systems mean, check out: What do 5-Star Safety Ratings and Top Safety Picks Mean? In addition to crashworthiness testing and headlight evaluations, the IIHS also performs evaluations on ease of use for the child restraint attachment hardware know as LATCH. LATCH stands for Lower Anchors and Tethers for Children. Because research shows child restraints are more likely to be installed correctly when the LATCH system is used, IIHS evaluates ease of use to encourage manufacturers to design LATCH systems that are accessible, easy to attach, easy to maneuver, placed correctly, and easily identifiable. Keep in mind that the rating is not an indication of safety, but rather how easy it is to achieve the correct installation of the car seat. Good+ Child Seat Anchors (LATCH) Ease of Use rating with extra latch positions. 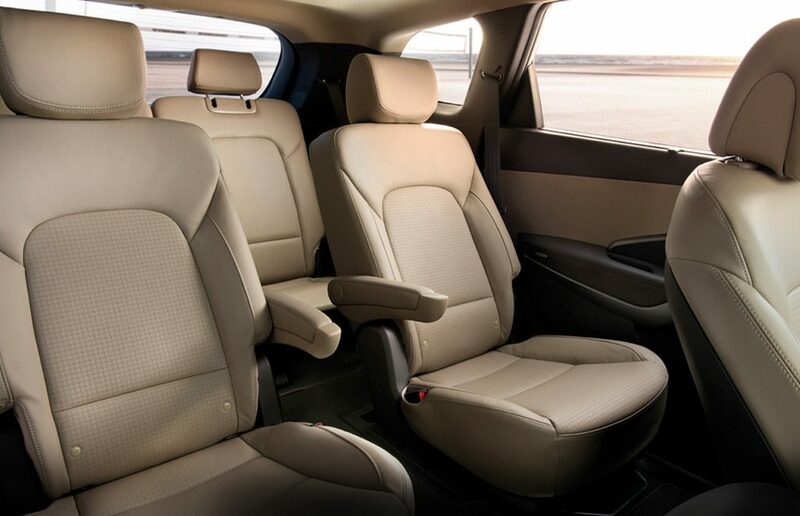 With impressive IIHS ratings and ample room across the back seat to fit 3 car seats, the Audi Q7 is an impressive luxury crossover with five total rear seating positions with LATCH hardware. Car and Driver awarded the 2017 Audi Q7 First Place: Chariots of the Dads based on its all-around comfortable, spacious cabin and an impressive checklist of features including pre- and post-collision safety system, hands-free tailgate release, and four-zone automatic climate control. Good Child Seat Anchors (LATCH) Ease of Use rating. Volkswagen’s 2017 Passat has not yet finished its IIHS testing, but the 2016 Volkswagen Passat came out as a Top Safety Pick+ and took home an NHTSA 5-Star Rating. Keep in mind that Volkswagen designed the Passat for a family with young children. With room for a family of five, the Passat has two rear seating positions with LATCH hardware and an additional position with a tether anchor, large doors, and flat rear seat bottoms. Don’t worry about the kids kicking the back of your seat, there is ample leg room, perfect for rear-facing infant car seats. And to give you a little more incentive to consider the Passat, it features dual-zone automatic climate control, automatic post-collision braking, and boasts an impressive fuel economy of 25 mpg City and 38 mpg Highway. Acceptable Child Seat Anchors (LATCH) Ease of Use rating. 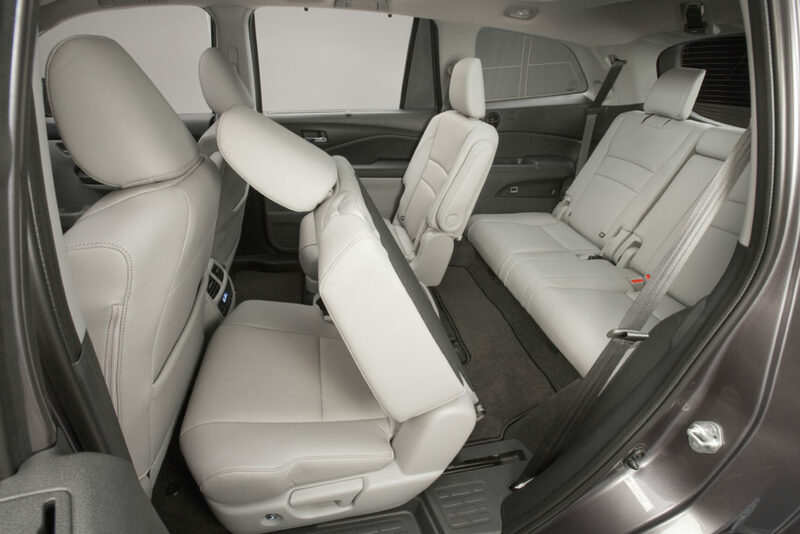 The 2016 Honda Odyssey is one of the few vehicles that has 5 rear seating positions complete with LATCH hardware and an additional seating position with tether anchor. The ample 2nd-row legroom is perfect for an infant seat, and the wide seats allow for three car seats to fit nicely across the middle. In addition to being an IIHS Top Safety Pick, the Odyssey also scored a 5-Star Overall NHTSA Safety Rating. 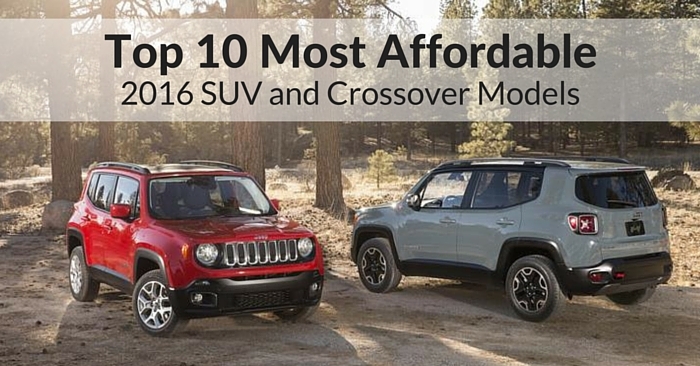 With more bang for your buck than just about any vehicle on the market, it still manages to have abundant cargo space considering that it also seats eight passengers. And parents, it has a built-in HondaVAC so you can stay atop of those little spills. The 2017 Kia Sedona is slightly smaller than the Honda Odyssey but still spacious and carries a lot of value. Some notable features are integrated 2nd and 3rd-row window shades, stain resistant seat treatments, Tri-Zone Automatic Climate Control, and available Rear Seat Entertainment. 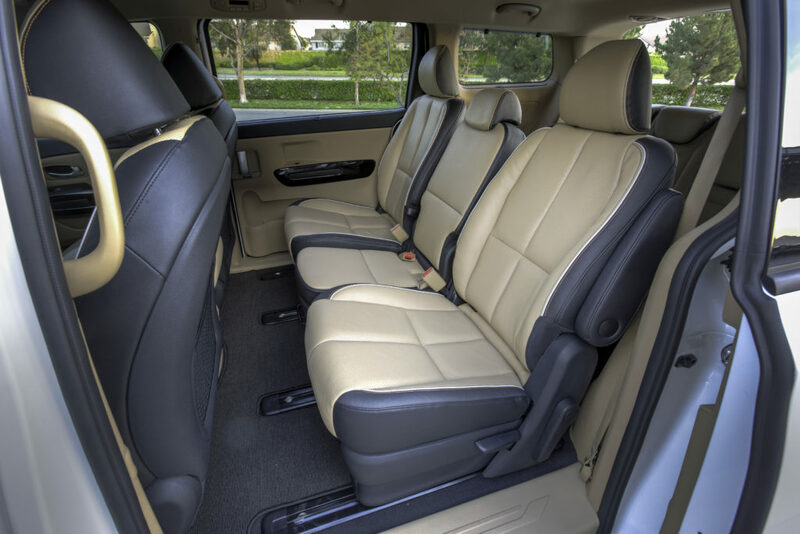 With three rear seating LATCH positions and an additional tether anchor position, the Sedona offers 41 inches of 2nd row legroom for infant car seats, and 34 cubic feet of storage behind the 3rd row when the van is at full passenger capacity. While the lower seat anchors are considered too deep in the seats to score a Good IIHS rating, attachment to the anchors is relatively easy, as is maneuvering the anchors. The 2016 Chevrolet Malibu has copious amounts of room between the front seat and installed rear-facing infant seat. In total, the Malibu has room for two car seats at a time, but a third position is available that borrows an inside anchor from another position. Looking for a little more to appreciate? 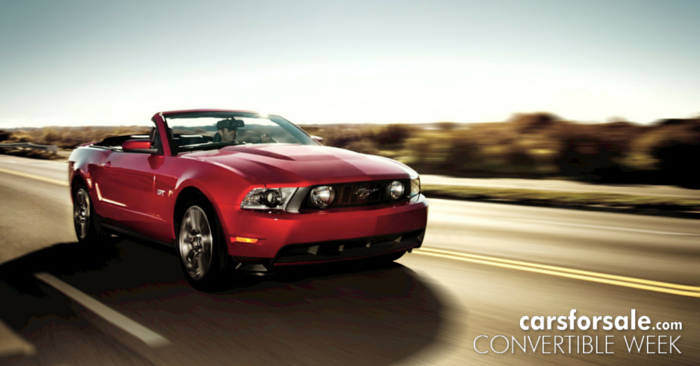 How about 4G LTE Wi-fi and impressive 34 mpg highway gas mileage? There are a few things that really set the 2017 Hyundai Santa Fe apart, including value. With room for a family of seven, the Santa Fe has two complete LATCH rear seating positions with 40 inches of leg room and one additional with tether anchor only. Parents will love the standard stain resistant, anti-static premium seats with an antibacterial feature to control odors. IIHS rated the Dynamic Bending Light Headlights Good for night driving, in addition to the long list of available features including Automatic Emergency Braking, Blind Spot Detection, and standard rearview camera. Mercedes-Benz practically invented the SUV segment and has been continuing to better it for nearly two decades. The AWD 2016 GLE-Class continues that legacy with luxury, trim options to fit almost small family, and safety to spare. The GLE-Class has two rear seating positions with LATCH hardware and offers a third position with a tether anchor. While smaller than the 2016 Mercedes-Benz GL-Class, which also earned an IIHS Good LATCH rating, the ground clearance for the GLE-Class makes getting children in and out much easier than in and out of the larger GL. The GLE-Class doesn’t skimp on cargo space, however, with massive amounts of storage in lieu of a third row. 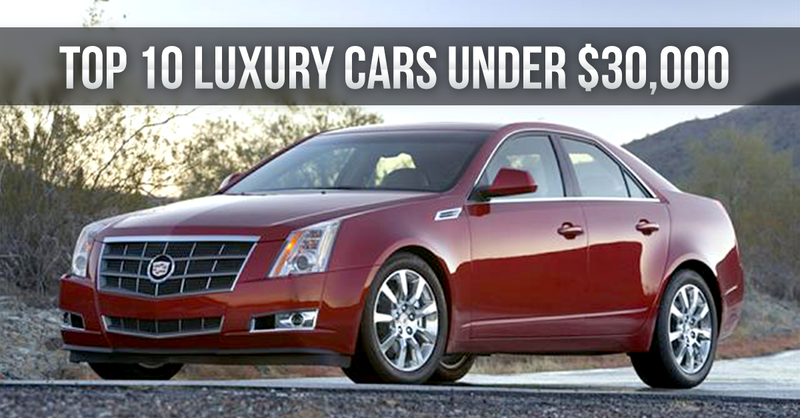 Parents will love the roomy backseat and smooth, quiet ride. 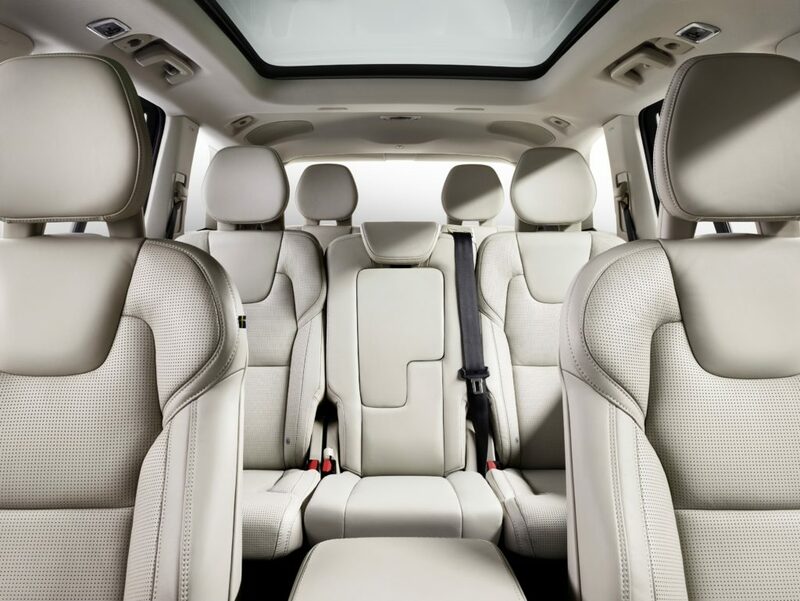 Seating for seven with room to spare, the 2016 Volvo XC90 has two rear seating positions with LATCH hardware and an additional seating position with a tether anchor only. It has 42 cubic feet of cargo space at full passenger capacity which is great if you’re taking the family for a trip. 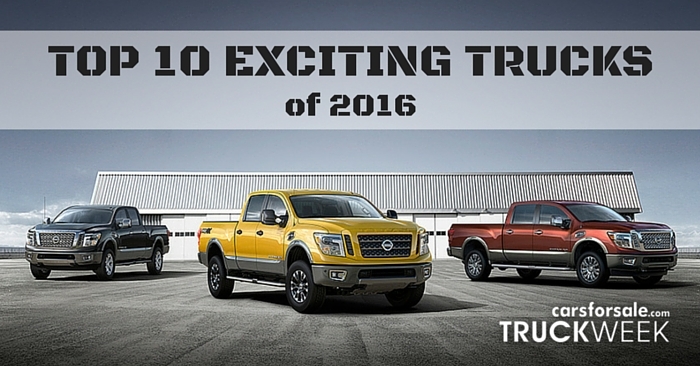 Notable features include a post-collision safety system, front, rear, and 3rd-row airbags, cornering lights, and hands-free entry. Given a Good+ LATCH Ease of Use rating, the 2016 Lexus RX seats five and has two rear LATCH seating positions. It also has an additional seating position with a tether anchor that has the ability to borrow lower anchors from either of the inside anchor positions. If you’re in an area of the great United States that needs it, the Cold Weather Package offers a slew of must-haves, including windshield wiper de-icer, auto-leveling headlamps for night driving, and fast-response interior heater. 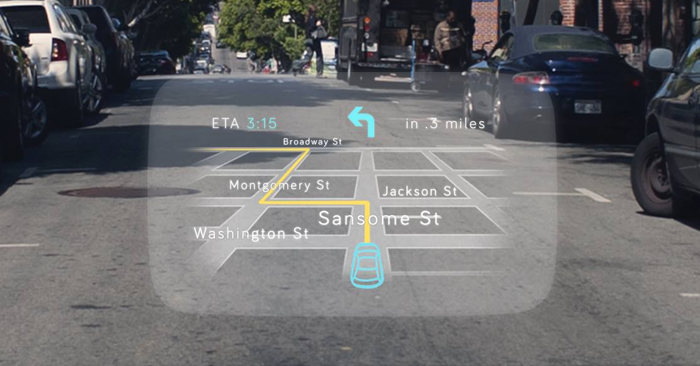 The Enform Safety Connect system will contact Roadside Assistance in the event of an accident or emergency and the airbag system is highly advanced. The second Honda to make the list, the 2016 Honda Pilot is almost the perfect family vehicle. With four rear seating LATCH positions and two additional tether only positions, it offers plenty of leg room in the first, second and third rows. It can accommodate three car seats at the same time in the second row, with the only downside being that a full vehicle means less room for cargo. However, the hidden storage compartment is a great design feature to offset this. Available features like Night Vision and Auto-Leveling Headlights make night driving a breeze. And the little things, like Child Safety Locks and Tri-Zone Automatic Climate Control, are great features. 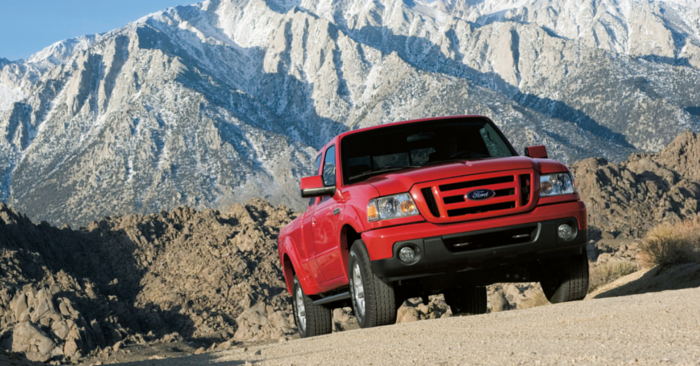 Which vehicle has kept your family safe? Let us know in the comments below!